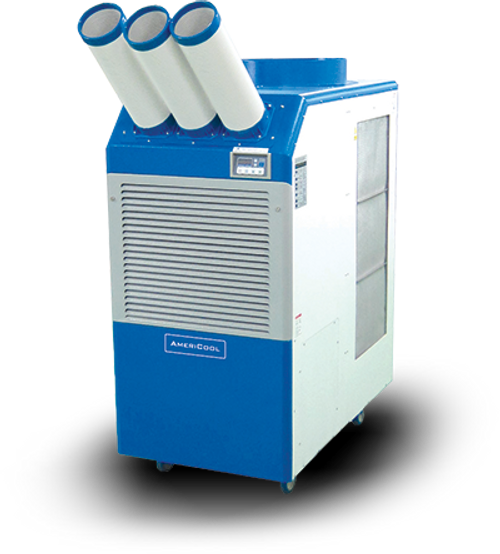 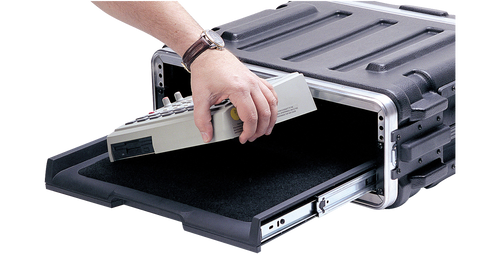 Purchase the Hammond Manufacturing EN4DH242424WLG from your one-stop-shop. 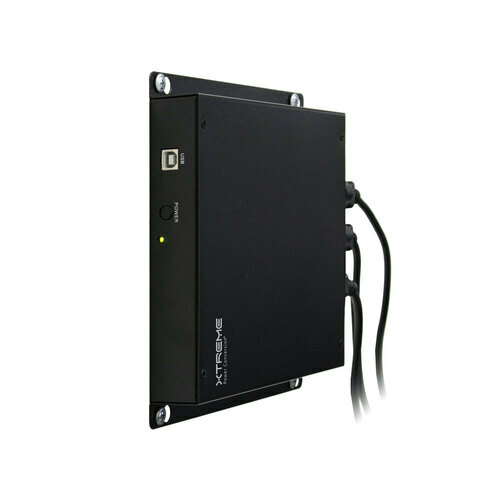 The EN4DH Series protects against the toughest environments. 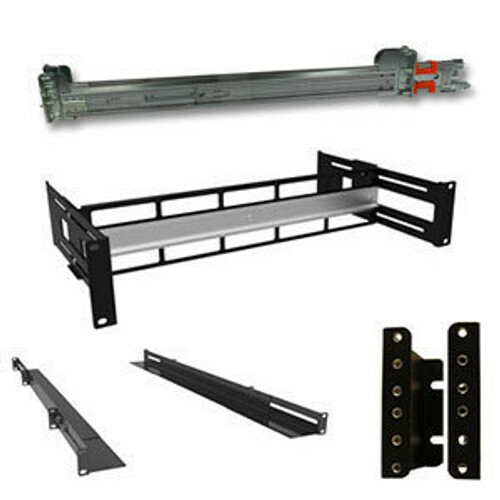 This NEMA rated wall mount cabinet not only meets NEMA, 3R, NEMA 4 and NEMA 12 standards, but is also UL Listed. 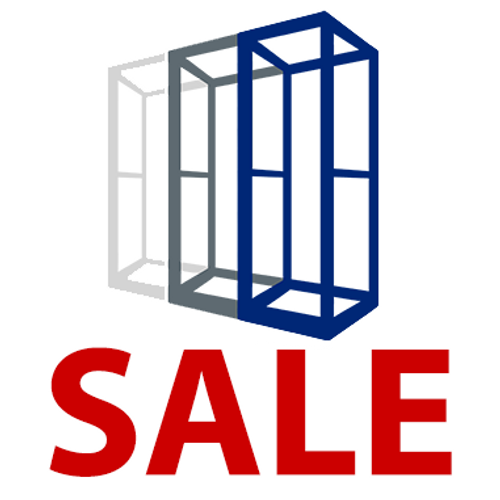 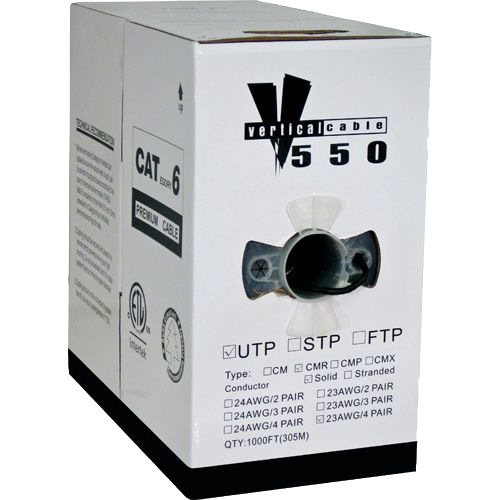 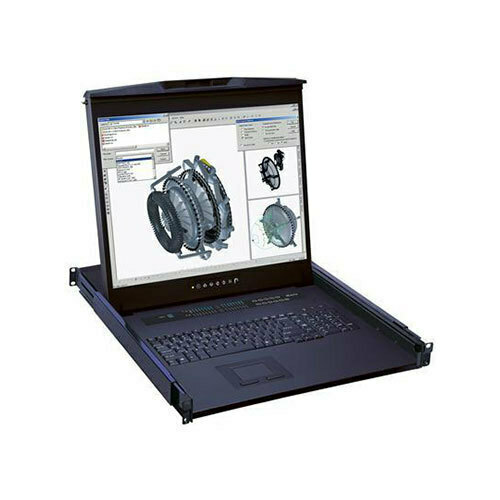 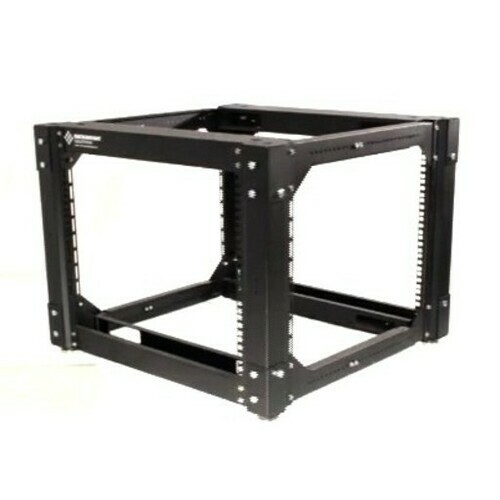 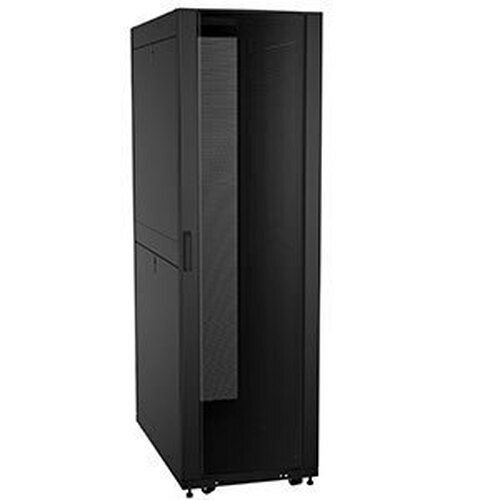 Order your configuration with up to 26u of rack mount space and weight capacities up to 180 lbs. 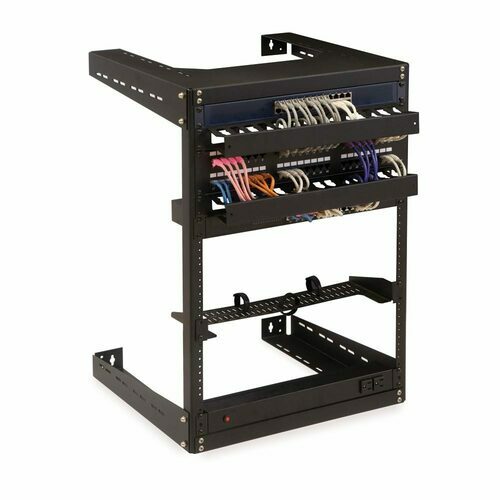 Our NEMA wall mount cabinets also swing out to provides instant access to the rear of your equipment saving you time on your installs and maintenance.